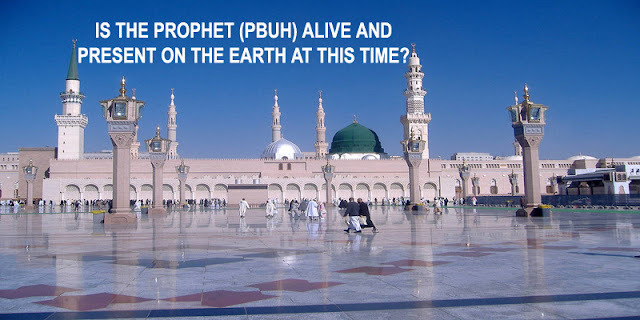 Home / Unlabelled / IS THE PROPHET (PBUH) ALIVE AND PRESENT ON THE EARTH AT THIS TIME? 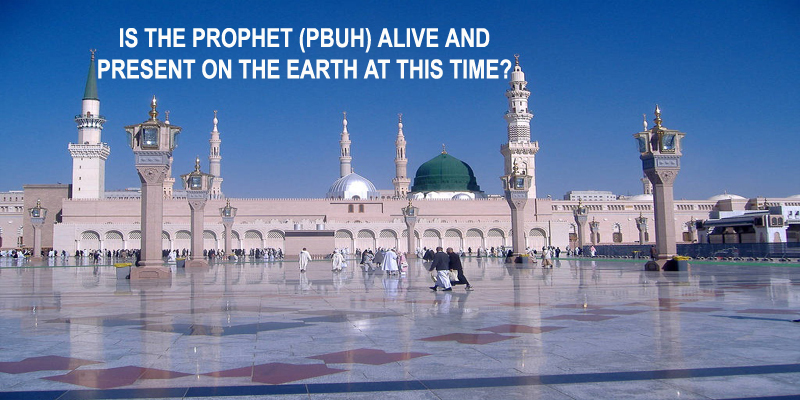 IS THE PROPHET (PBUH) ALIVE AND PRESENT ON THE EARTH AT THIS TIME? The Prophet (peace and blessings of Allaah be upon him) does not have the ability to be present in numerous places; he is in only one place, which is his grave, and this is according to the consensus of the Muslims.